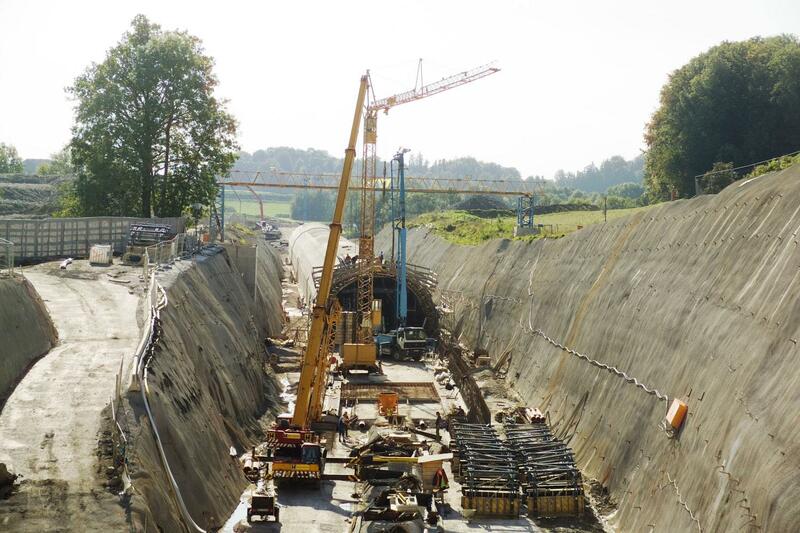 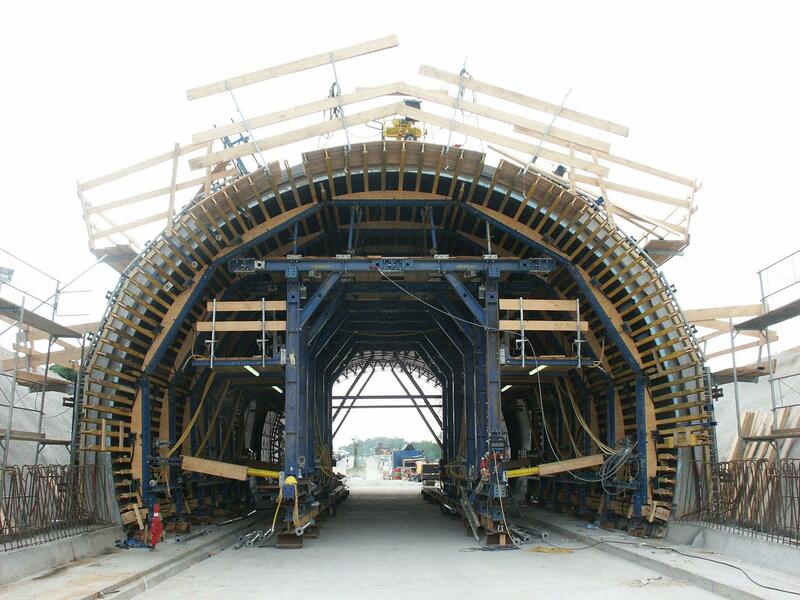 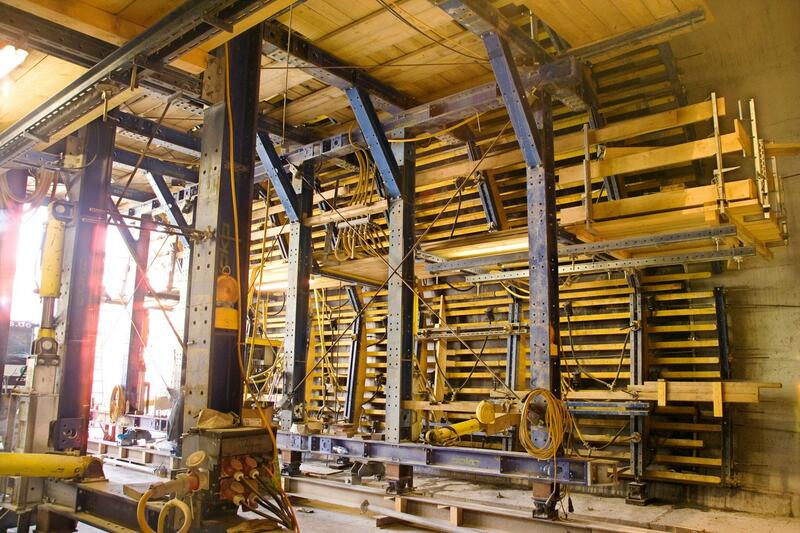 For two tunnel tubes of the Henndorf bypass built using cut-and-cover construction, the contracting JV used a fully hydraulic Doka tunnel forming wagon that during the previous year was deployed for the "Erlachgalerie" project, the 1,100-m long avalanche protection structure. 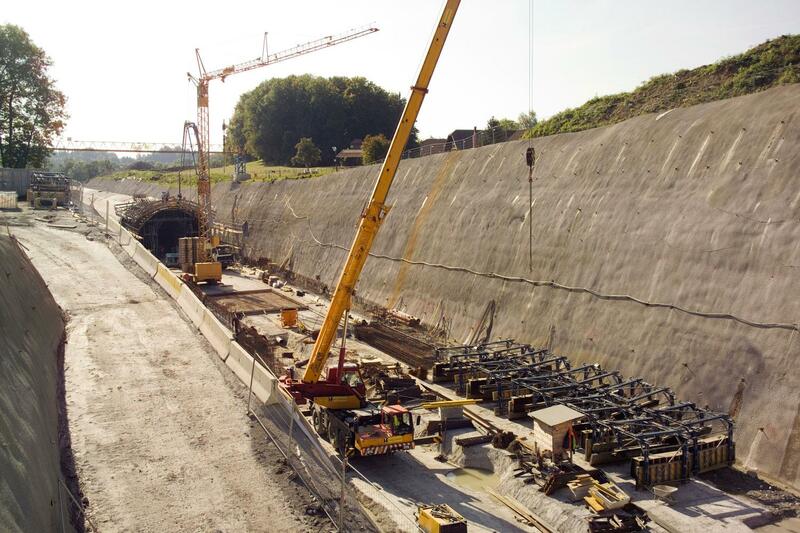 Thank you for your interest - Tunnel Henndorf. 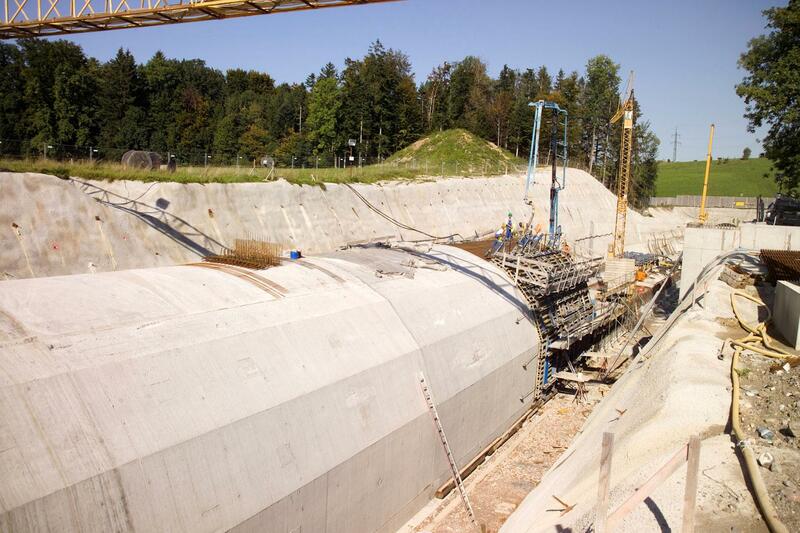 Thank you very much for your interest - Tunnel Henndorf.